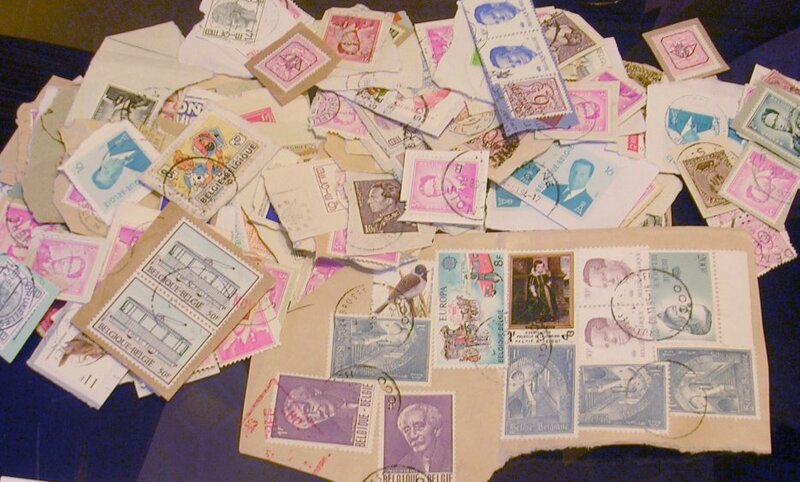 A fairly wide-ranging mix of stamps from Belgium, mostly commemoratives, a few mint but mostly used. Stock page not included, to keep shipping costs down. 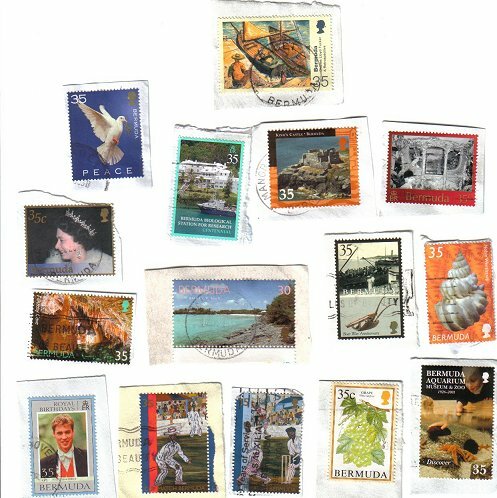 A colorful and uncommon batch of stamps: recent Bermuda issues on paper. 15 different. I have 10 of these lots, the scan shows a typical batch. 9 copies available. 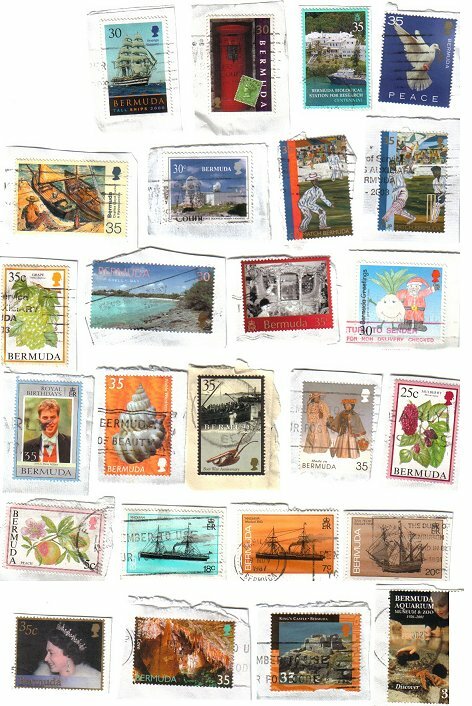 A colorful and uncommon batch of stamps: recent Bermuda issues on paper. 25 different. I have 5 of these lots, the scan shows a typical batch. 3 copies available. 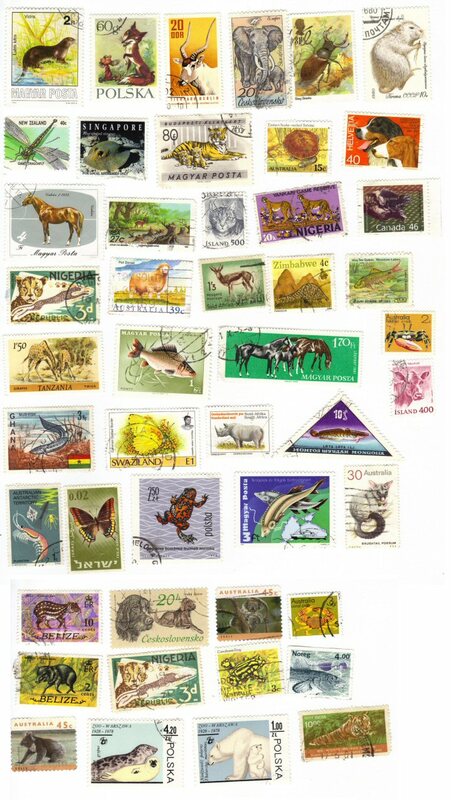 An ON paper mix of stamps from Botswana. Looks like 1980s to mid 1990s, lots of attractive animal topicals. Reasonable variety. 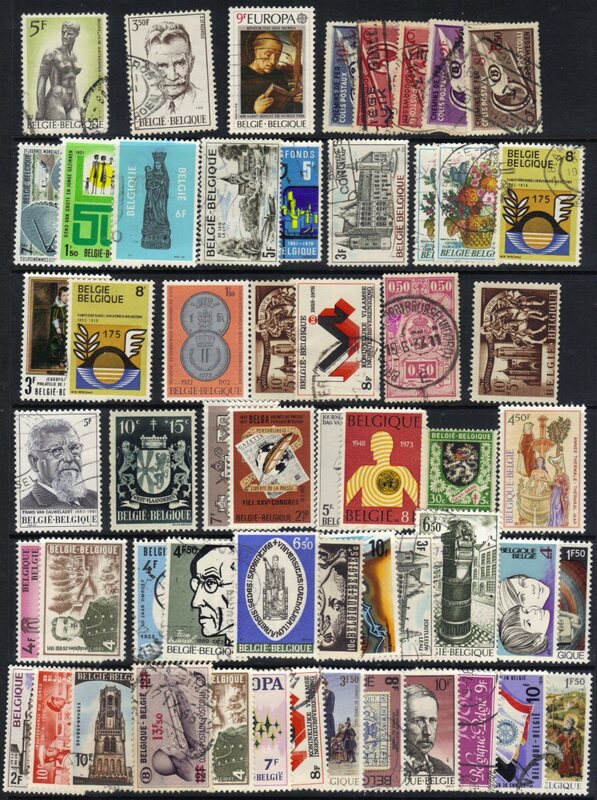 A fairly recent mix of stamps from Brazil on paper. About 3/4 ounce total. 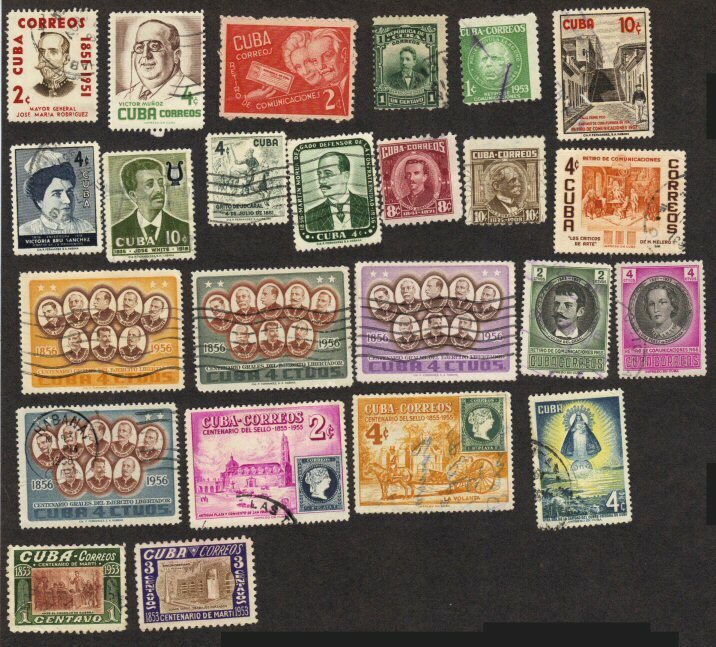 A hard-to-find mix of stamps on paper from Brazil. 0.7 ounce total. See photo, reasonable variety. Looks like mostly 1970s-80s. 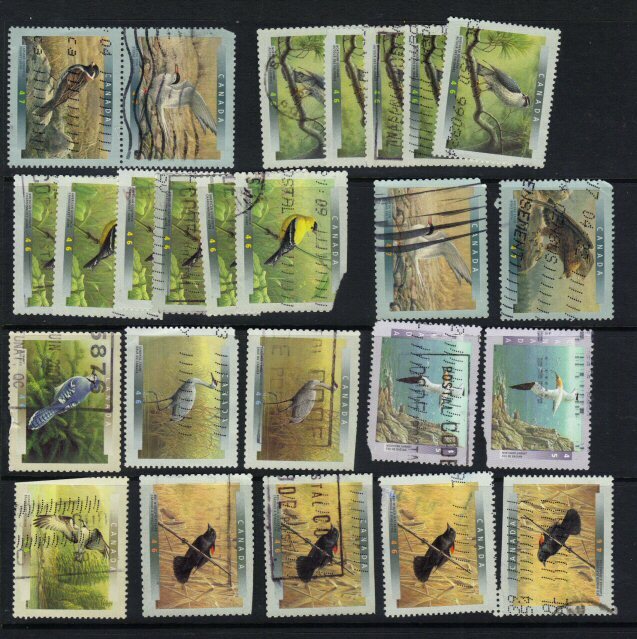 A mix of attractive bird stamps from Canada - this batch is all "seconds", all with faults, from straight edges to bad corners. Might be good for scrapbooking or an art project. 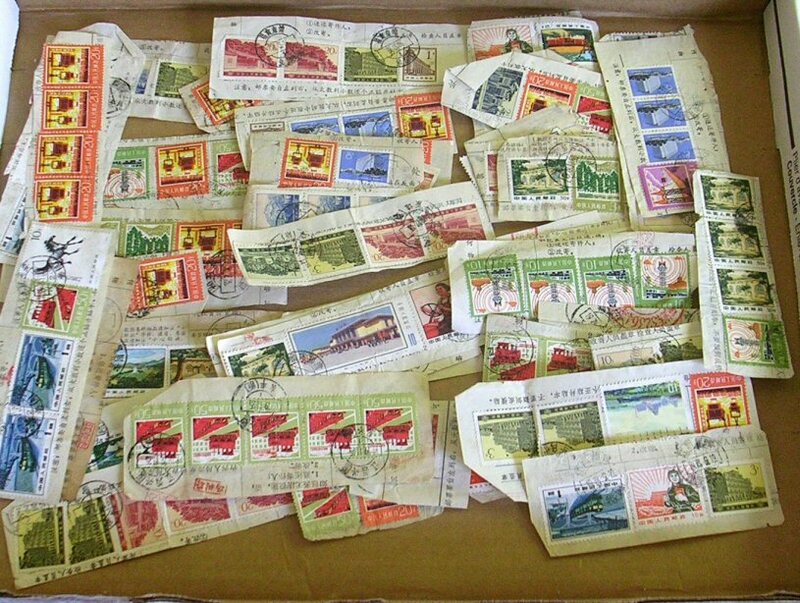 A mix of stamps on paper from China. 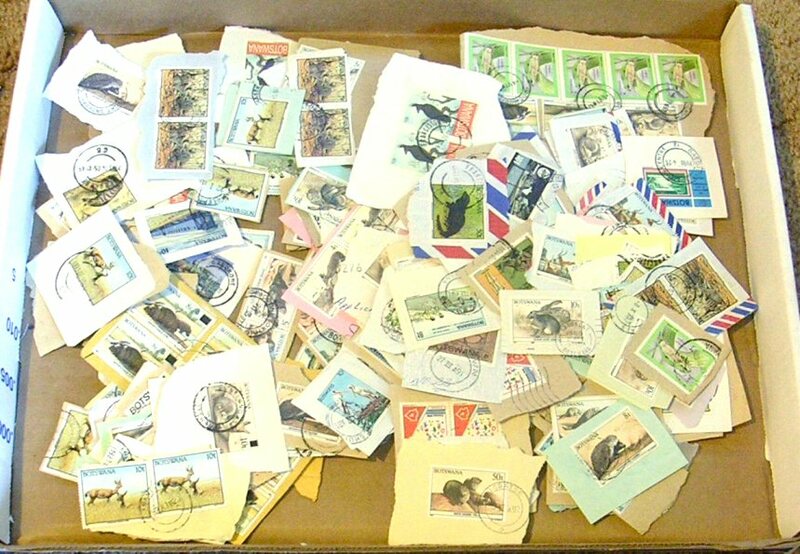 Mostly 1980s-90s, colorful mix, with some commemoratives. 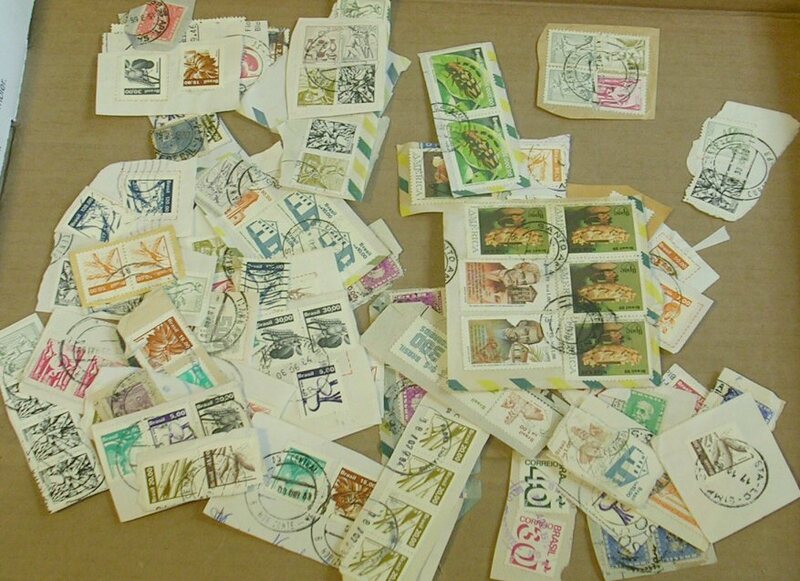 Some of these clippings also have stamps on the backside, so you will get more stamps than shown. 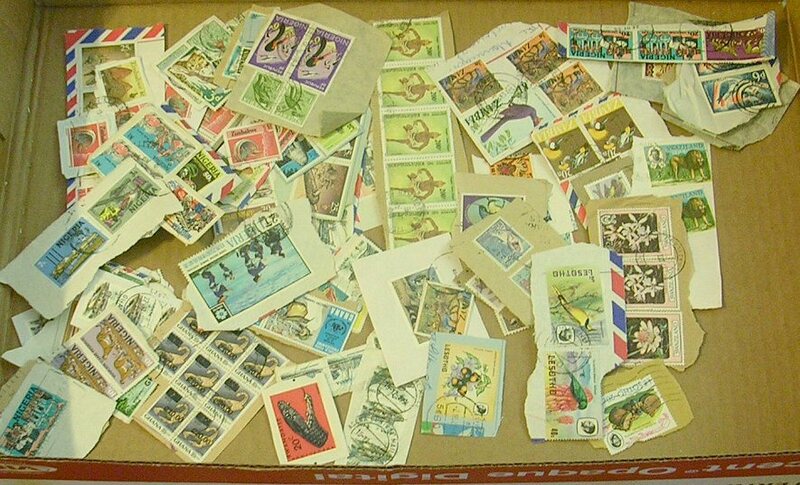 A hard-to-find mix of stamps on paper from Colombia. See photo, reasonable variety. Looks like mostly 1970s-80s. 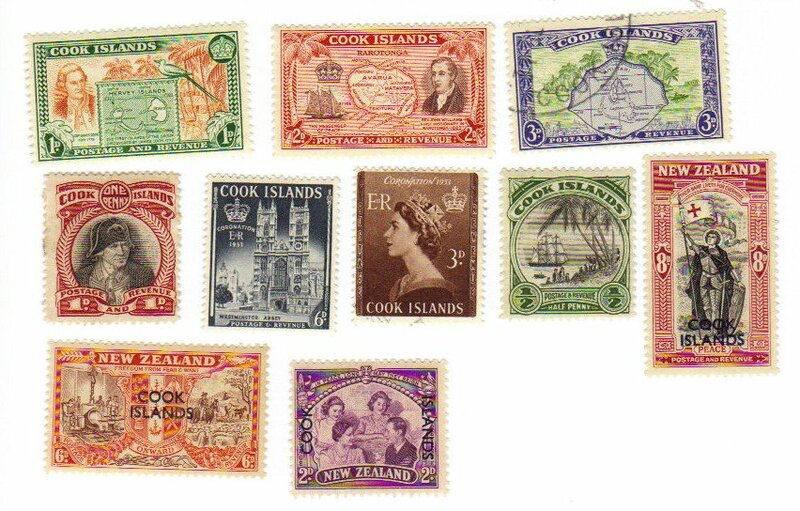 A little mix of early issues from Cook Islands. Mint hinged, some heavy hinged. 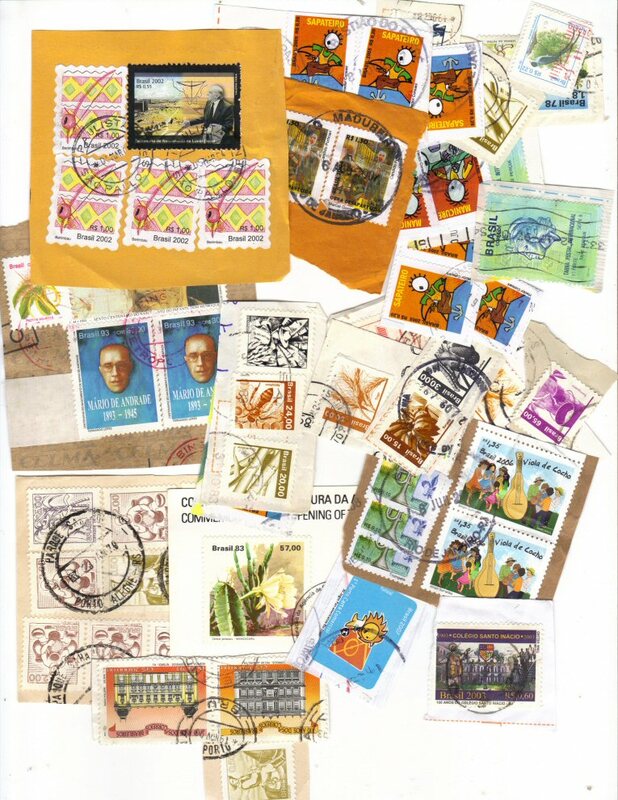 A little mix of stamps from Cuba, used. Roughly 1940s to 1950s. 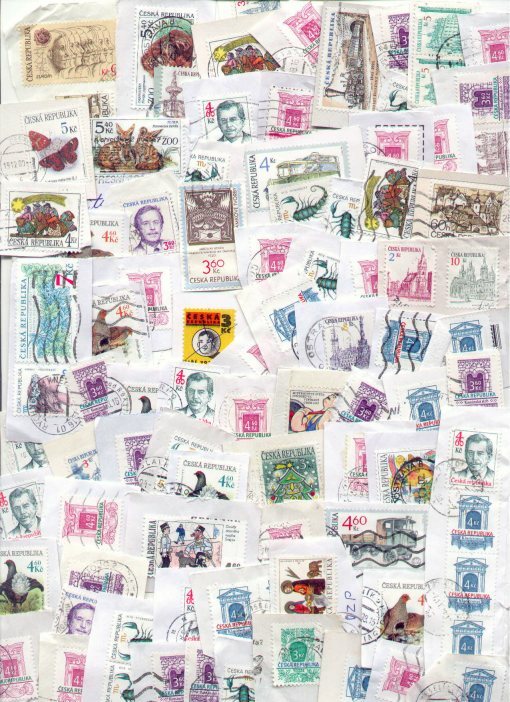 A hard-to-find mix of stamps on paper from Cuba. See photo, reasonable variety. Looks like mostly first Day Cover clippings from the 1970s-80s. 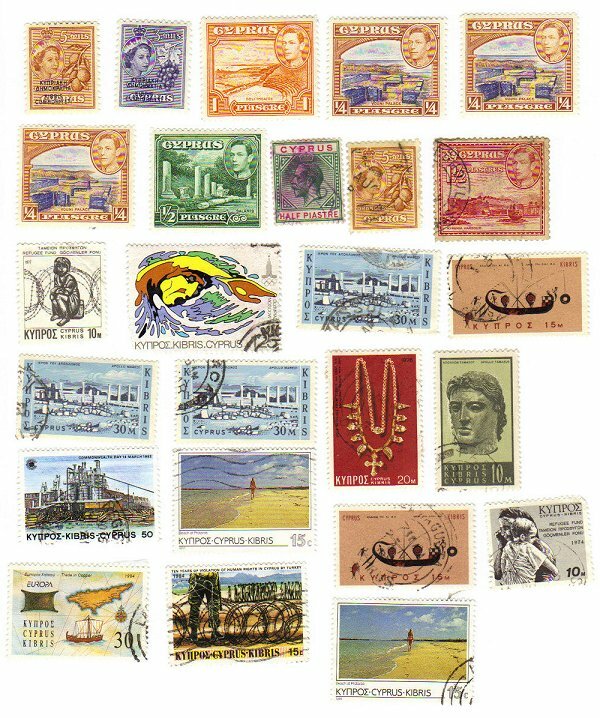 A little mix of stamps from Cyprus. 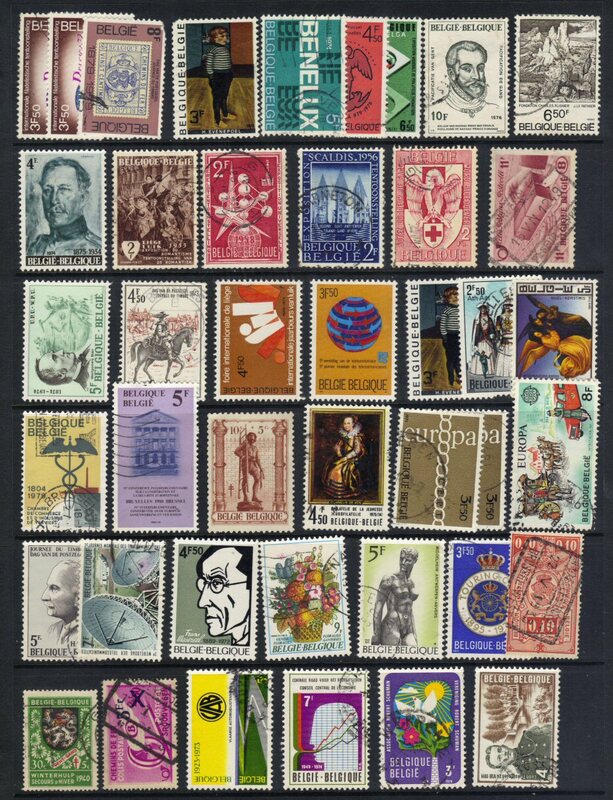 A recent mix of stamps from the Czech Republic. 2.4 ounces, on paper. 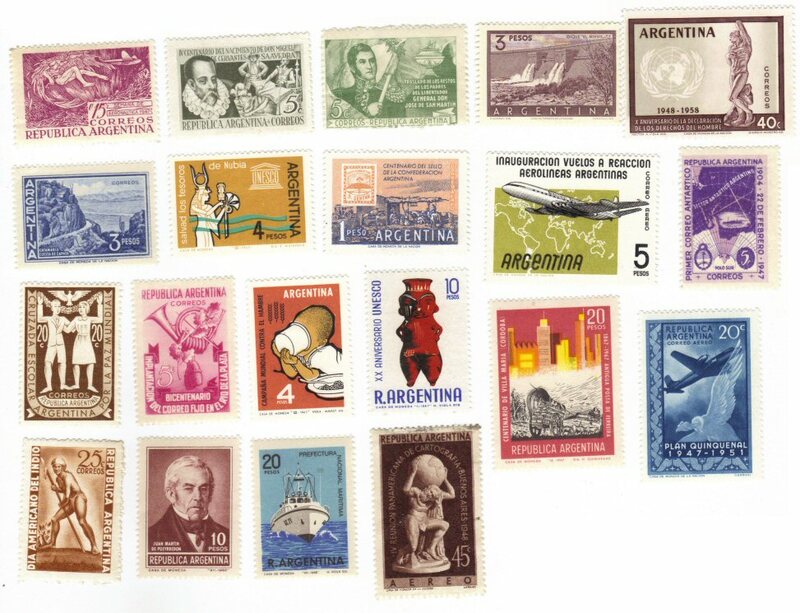 Mostly common ones, but some commemoratives too. Scan shows about 1/3 of the whole lot.